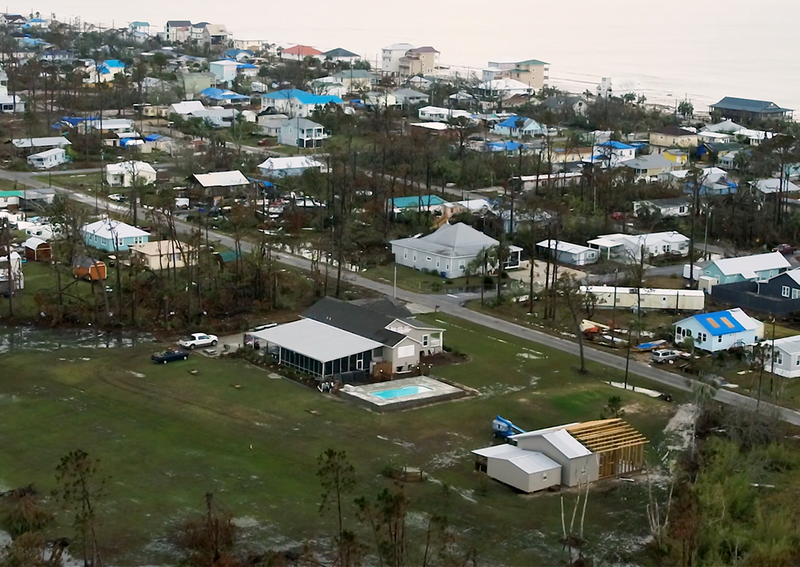 Check out our sample videos shot from the sea to the mountains for clients that needed heavy lifting, finesse and most importantly world-class aerial cinematography & photography. 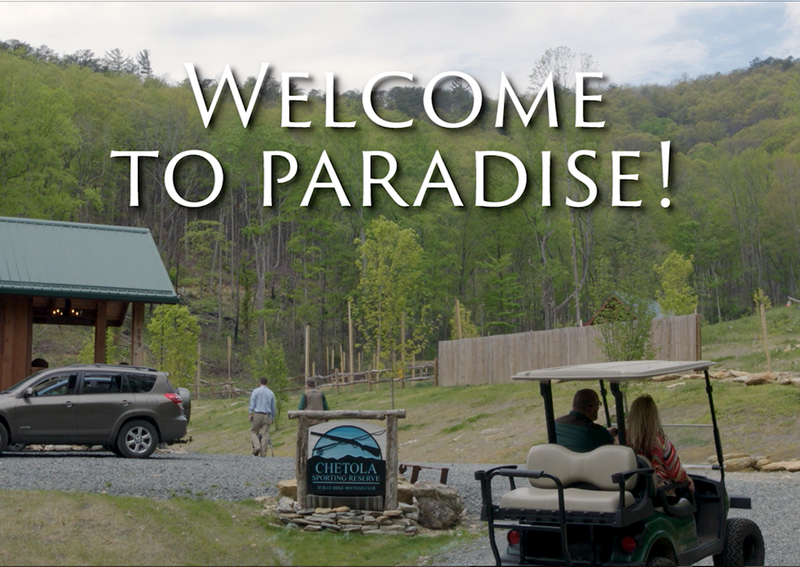 Promotional video for Chetola Sporting Reserve in Blowing Rock, NC. Promotional video highlighting the quality and strength of Clayton Homes. 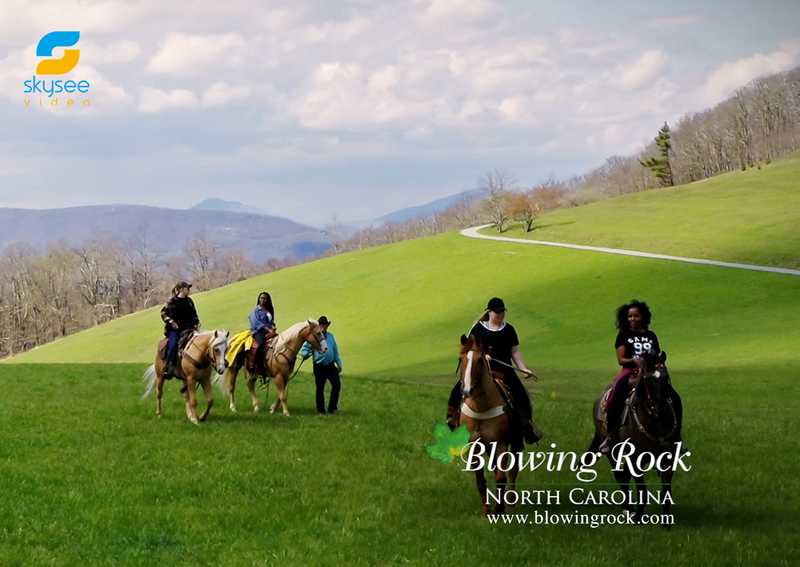 1 of 3 videos for the Blowing Rock Tourism Development Authority, highlighting the Town of Blowing Rock as the perfect location for a family getaway. 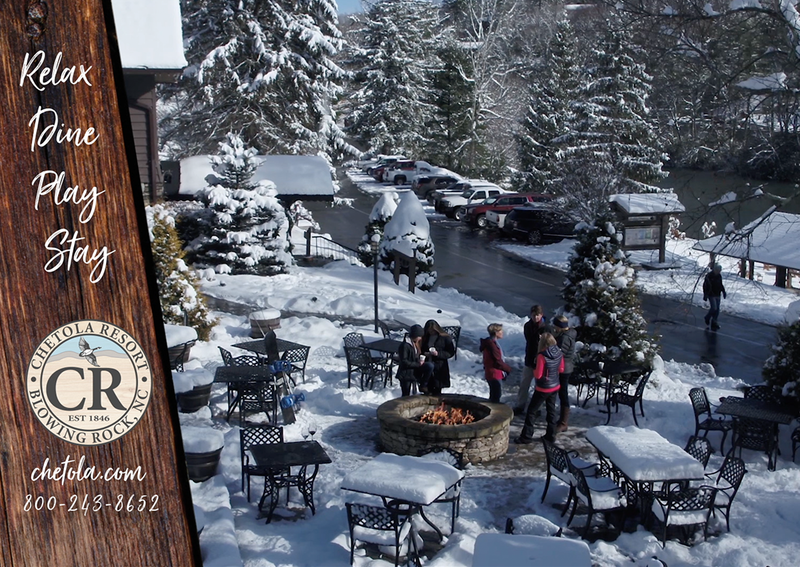 1 of 3 videos for the Blowing Rock Tourism Development Authority, highlighting the Town of Blowing Rock as the perfect location for a girlfriends getaway. 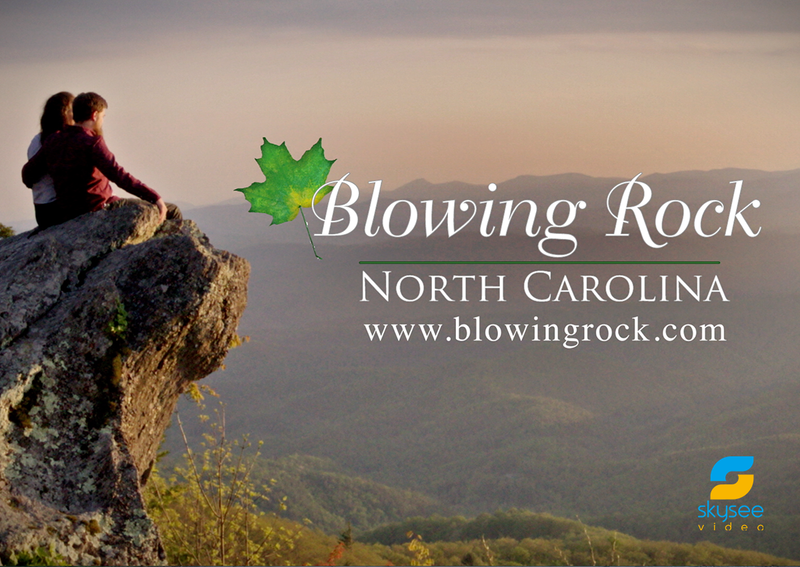 1 of 3 videos for the Blowing Rock Tourism Development Authority, highlighting the Town of Blowing Rock as the perfect location for a romantic getaway. SkySee Video is a proud sponsor of The Hold Fast Foundation, Captained by Graham Hooper. 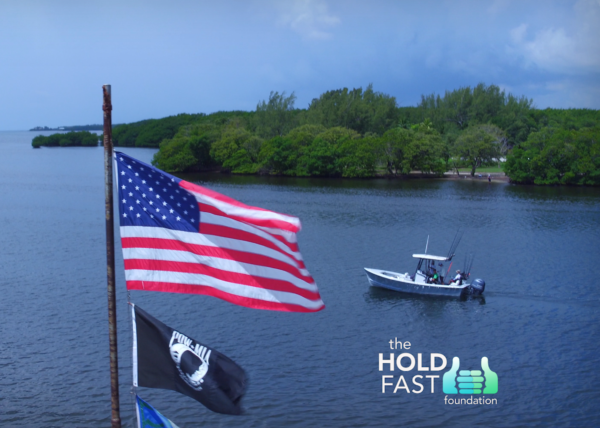 The goal of Hold Fast is to offer fishing expeditions to military veterans and the disabled who often don't have the means to get out on the water. 100% of all donations go towards the maintenance of the boat, fuel and bait. 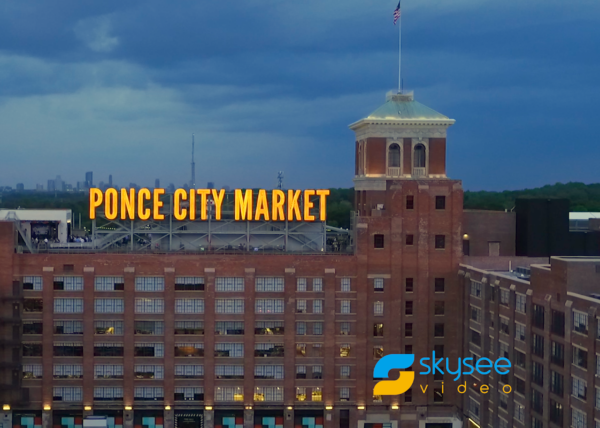 Aerial cinematography shot by SkySee Video of Atlanta's famous icons, including the Georgia Aquarium, Coke, Ponce City Market and more. 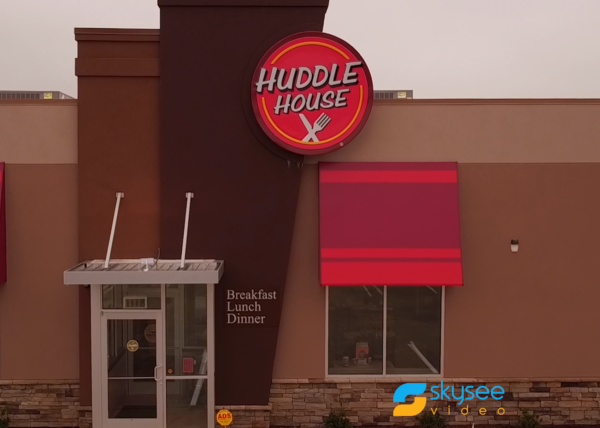 SkySee Video was hired to show off Huddle House's iconic new look for their rapidly expanding chain of restaurants. We shot at a brand new Huddle House in Jackson, TN, capturing colorful aerial exteriors and stylized shots of the interior. Shout out to SkyFlyte Group for hiring us to shoot this 1-minute video for their client, Huddle House. 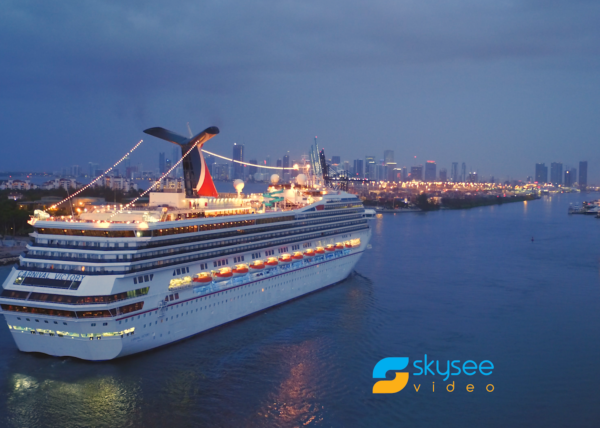 Iconic aerial cinematography of Miami, Florida, shot by SkySee Video with the DJI Inspire 2 and the Osmo. 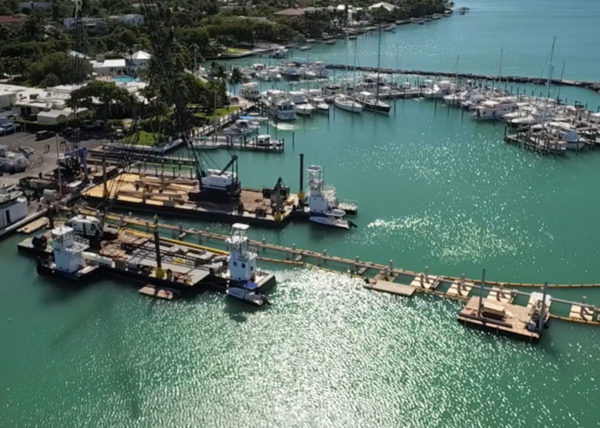 Aerial and DSLR videography promotional video highlighting Kearns Construction and its team at work on the new docks at the Key Biscayne Yacht Club. 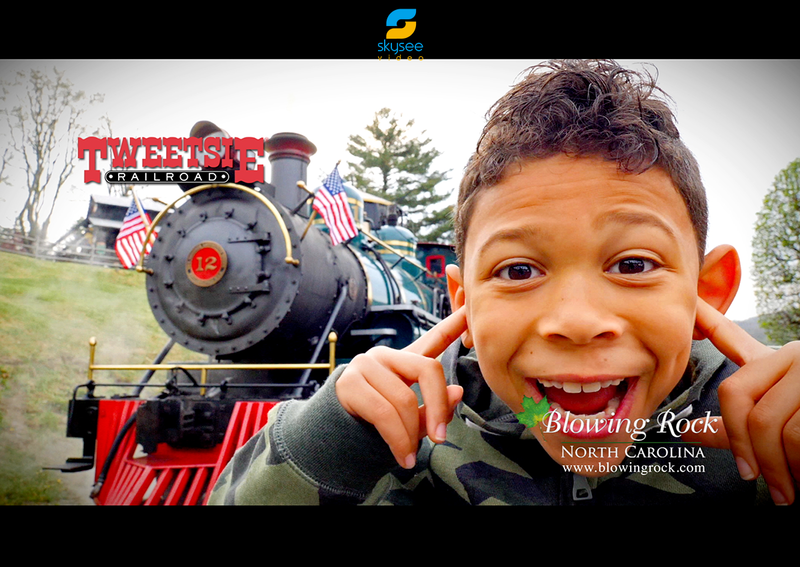 Shot, produced and edited by SkySee Video. 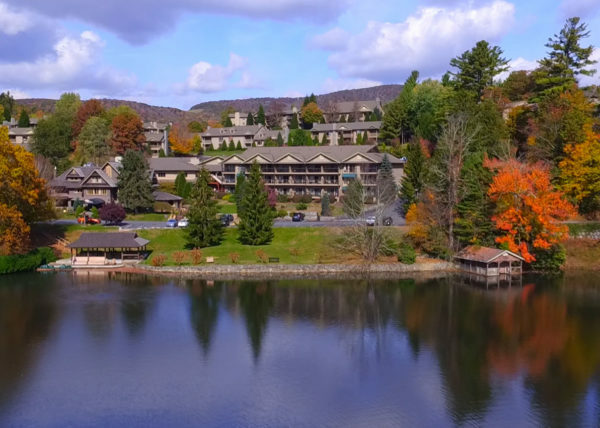 SkySee Video shot wide panoramas that perfectly highlighted the beauty of the resort and its surrounding area. We then added in a few slow motion clips shot on the ground. 57,000+ views on their Facebook page! 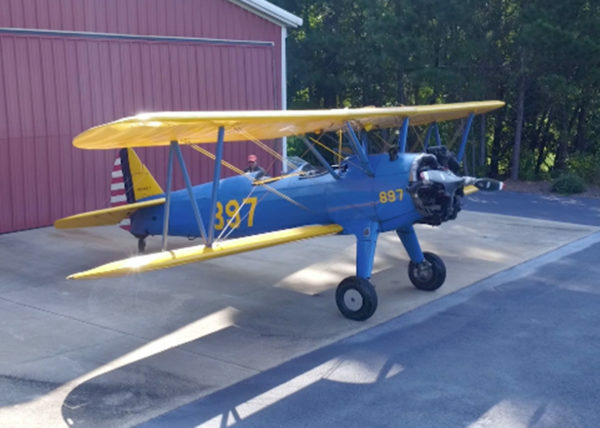 Aerial imagery of a Boeing-Stearman Model 75 1930's and 1940's military trainer. 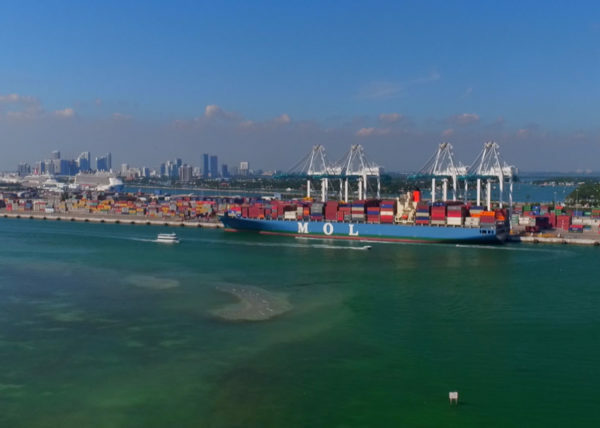 While down in Miami for a shoot SkySee video shot aerial footage of the emerald-colored waters off of PortMiami and Fishermans Channel. 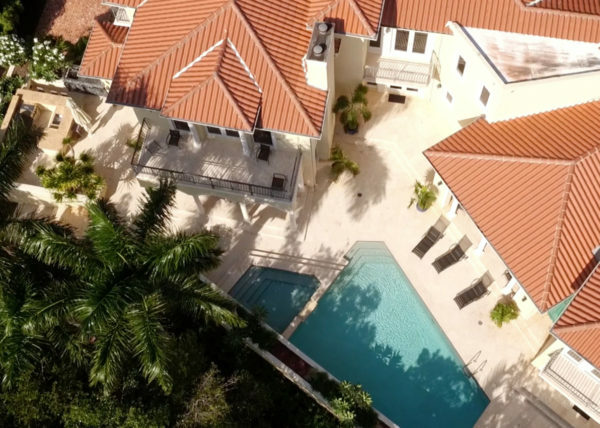 Sample aerial videography of imagery of luxury homes and commercial real estate for sales, advertising and marketing purposes. 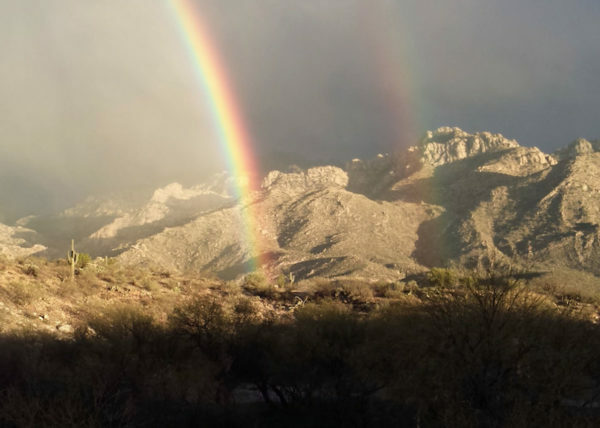 Mountain ranges in southern Arizona offer natural wonders for rock climbers and cave explorers, and an unimpeded landscape essential for the Army’s Fort Huachuca. 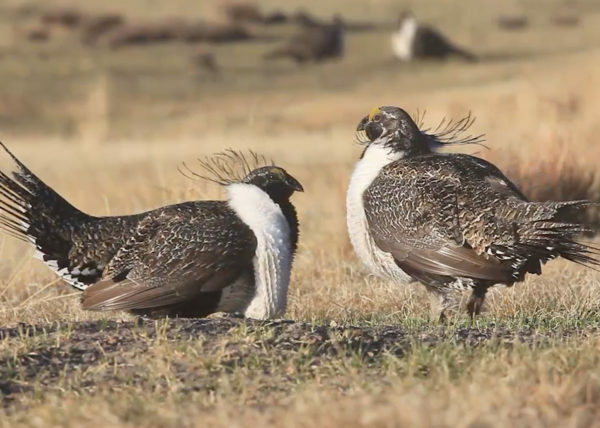 Development, invasive species and fire are degrading Western sagebrush habitat that is critical for the greater sage-grouse and other wildlife. 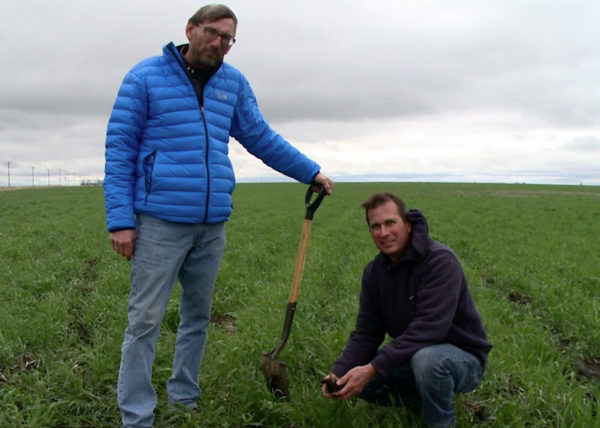 Farmers in Iowa and Illinois adopt new practices to prevent runoff of chemicals and waste that would pollute the Mississippi River. 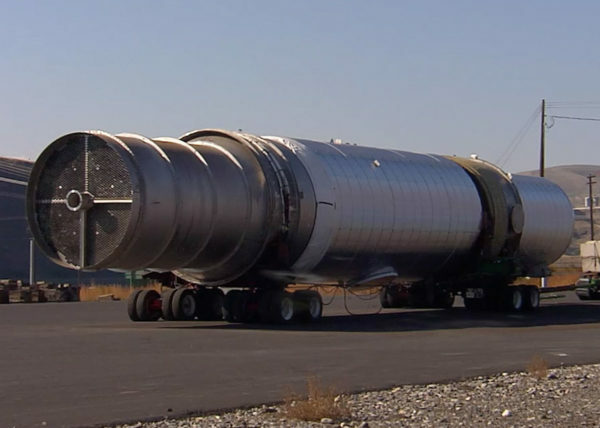 Protesters and a lawsuit in Idaho divert gigantic tar sands equipment convoys. 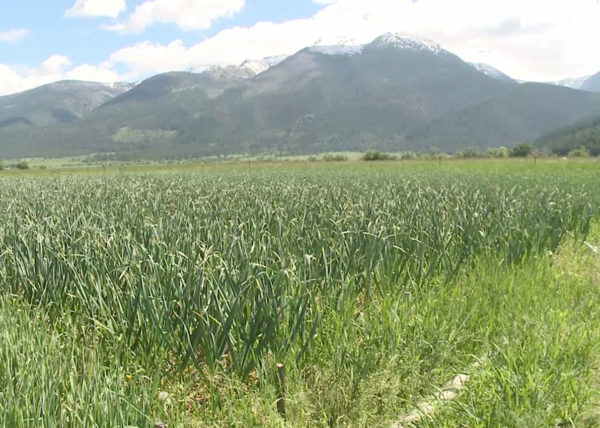 Small-scale farmers in Montana learn how to grow crops organically with helpful support from advisers with the Natural Resources Conservation Service. 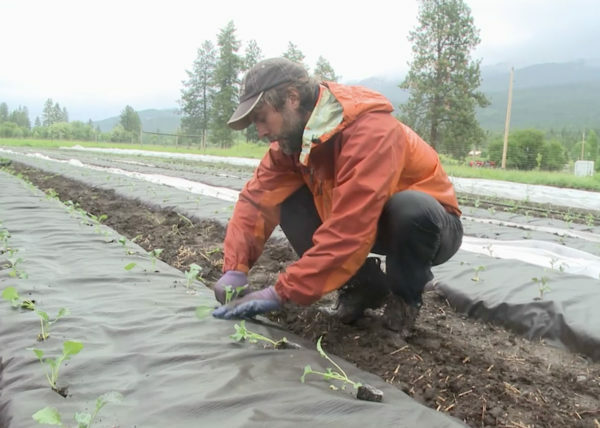 An organic store offers a healthy alternative to the people of Mississippi, and a small-scale farmer in Montana learns how to grow crops organically with helpful support from advisers with the Natural Resources Conservation Service. Trachoma is a disease of the eye caused by infection with the bacterium Chlamydia trachomatis. 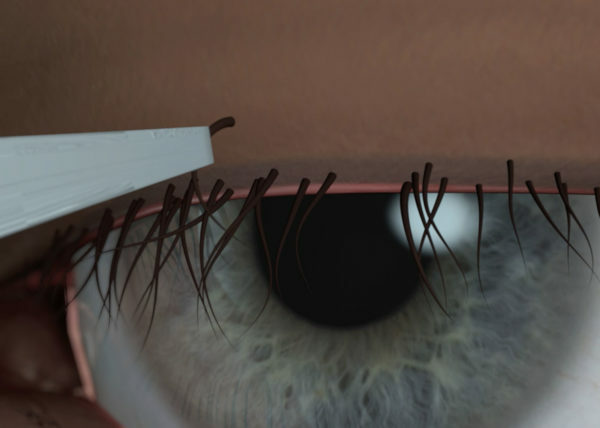 To prevent blindness, most victims pluck the inward curving eyelashes with forceps to stop the abrasion from occurring. Trachoma is a disease of the eye that leads to blindness, caused by infection with the bacterium Chlamydia trachomatis. 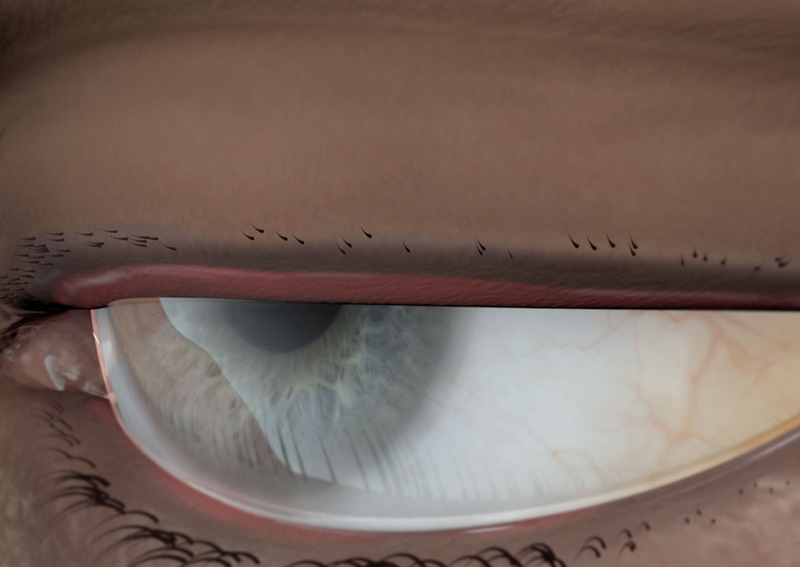 To stop blindness from occurring, the upper eyelid is horizontally cut open and stitched in a manner that positions the eyelashes away from the eye and prevents damage to the eye. 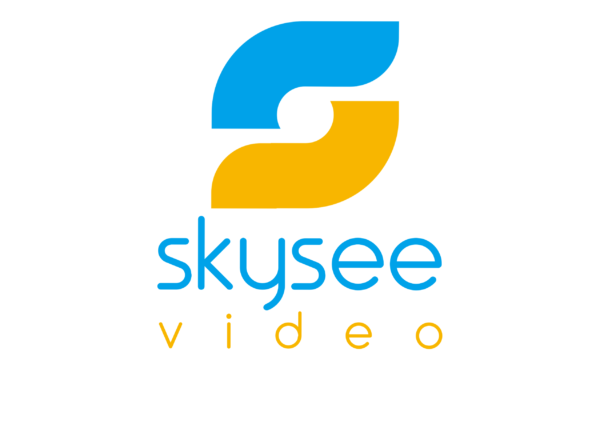 SkySee Video is a fully licensed UAS & video production company with the backing of the FAA and the required insurance to serve businesses and corporations in all verticals. Headquartered in Atlanta, Georgia, our drones are capable of being anywhere in the Southeast within hours. No matter the job, we've got the connections to consult, market, and execute your plan.